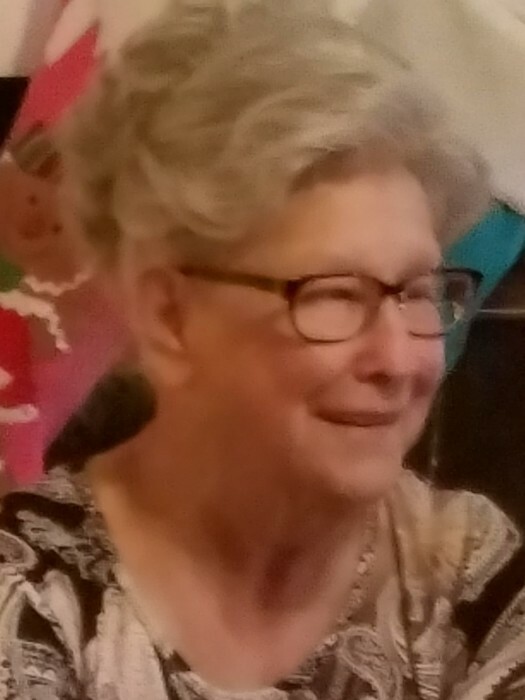 Virginia Mae (Tharp) Romain, 84 of Paducah, died March 29, 2019 at the Ray and Kay Eckstein Hospice Center. Mrs. Romain was a retired licensed practical nurse and a member of the Apostolic Church of Mayfield. Virginia Romain is survived by her husband, Rev. Ray Romain; five children, David Romain, Deborah Griffiths, Mindy Treat, Liz Romain, and Rev. Richard Romain; six siblings, George Tharp, Dicky Tharp, Joe Tharp, Faye McElhone, Rachel Graham, and Tom Tharp; eight grandchildren, and twenty great-grandchildren. She is preceded in death by her parents Lester and Mame Tharp. Visitation will be held Monday, April 1, 2019 from 11 am to 1 pm at Calvary Apostolic Church located at 3545 Lovelaceville Rd in Paducah with a funeral service to follow at 1 with Bro. Josh Oliver, Rev. Jeff Treat, and Rev. Phillip Bundren officiating. Burial will take place following funeral services at Mt. Kenton Cemetery.